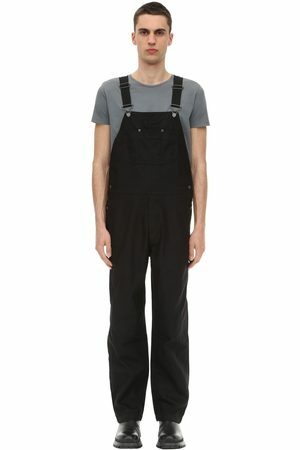 Finding it difficult to find a pair of men’s dungarees which are right for you? 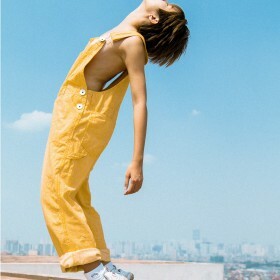 Fashiola is here to help – search and compare a range of men’s dungarees from different online stores. With something as specific as a pair of dungarees for men, it can be challenging to find out which stores have them available – we’ve done the hard work for you! Below you can see the range of men’s dungarees available online, it’s not the biggest selection but at least it’s a starting point! Perhaps you’re really looking for a boiler suit? Check out the latest men’s fashion on Fashiola.